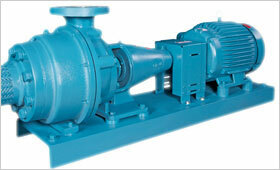 Developed to pump 230˚F deaerated water from the deaerator to the boiler. This original design has now been improved to include high capacity models fully functional at one foot NPSH. 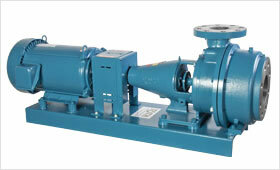 All Roth one foot NPSH deaerator pumps are end mounted with two moisture protected ball bearings. No process lubricated bearings.